Riding anxiety affects many of us in varying degrees, but for some riders this problem takes almost all of the joy out of what was once their favorite sport. Anxiety is not a word that you want to associate with riding, but there is no doubt that these feelings come up for most of us at some point in our riding lives, and there is no doubt that tense, anxious riders cause tense, anxious horses too. Anxiety is something we see a lot of our riders struggling with, and I can relate well to the feeling. Fear stems from negative feelings, about things we know can happen based on past experience and anxiety stems from what our minds speculate could or might happen. For riders that have recently had an accident, experiencing fearful thoughts about that accident happening again is a normal response. The psychological recovery from an accident can often take much longer than the physical recovery. Much of this depends on how confident the rider was before the accident as well as their understanding and acceptance of how and why the incident occured. Many riders are deeply ashamed and embarrassed of their fears. Suffering in silence, while secretly wishing to experience the joy they once felt outside on a trail ride, or in the arena. 1. 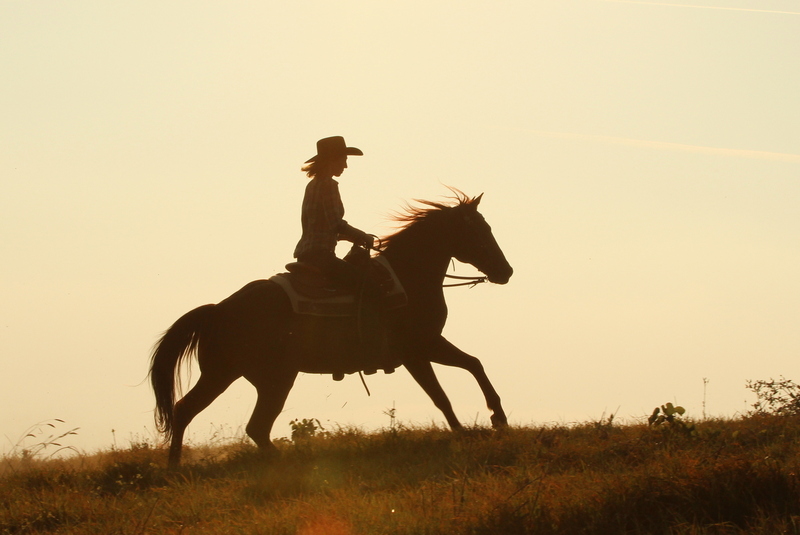 Ride quiet and dependable horses. Sometimes simply changing horse is enough to combat anxiety, and combined with this – change the way you ride. 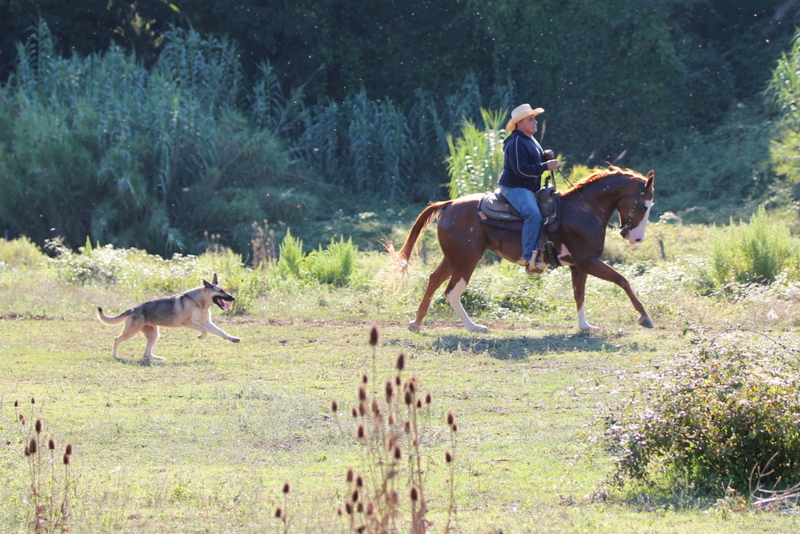 If riding out on the trail terrifies you, stick to the arena for a while. If fast sports fill you with dread, try a different discipline( pleasure, trail etc). 2. Get help – friends and fellow horse owners can be incredible. 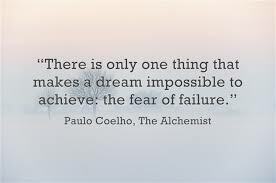 Fellow horse riders or instructors that understand fear, because they have overcome it are the best. 3. Get professional help – therapists, physiologists, physiatrists etc, etc. 4. Stop riding – which may sound strange, but if your fear is so strong that you are in tears before you ride, maybe its better just to enjoy horses from the ground. The Castellare di Tonda crew specialise in working with nervous riders. If you are looking to get back in the saddle after some time off, an accident or simply wish to try riding a calm schoolmaster in an amazing location, get in touch with us.